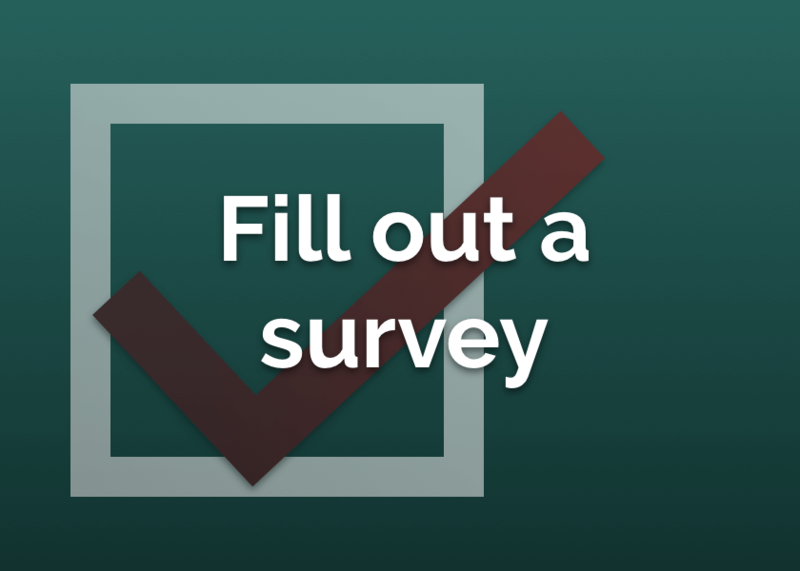 If you found anything useful on this website, please help us out by filling out a short, voluntary, and confidential survey. 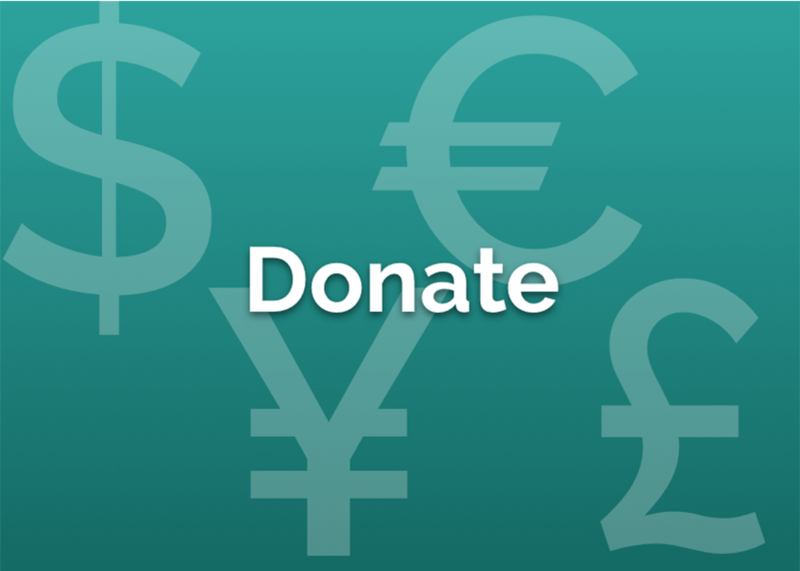 Financial donations are, of course, always welcome and enormously helpful. Please see the Donate page for more information. 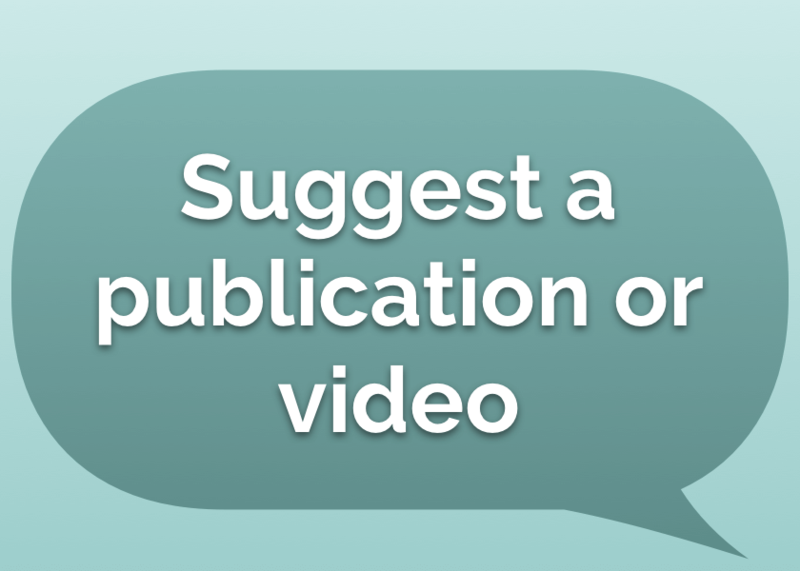 On top of re-sharing existing videos, one of HELP’s functions is to find relevant but out-of-print healthcare titles from a variety of publishers in order to reproduce them to a wider and appropriate audience. All book reprints are reproduced in full with new introductions of appreciation to the authors and publishers. Any help with securing reprint copyrights would also be greatly appreciated. 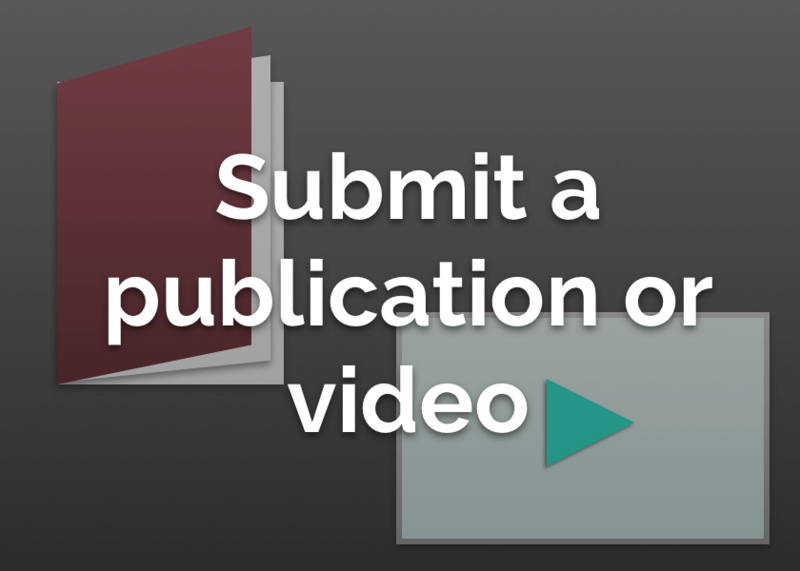 If you have any ideas for a publication to reproduce, or have worked on one yourself that would fit HELP’s goals, we would very much like to hear from you at submission@global-help.org. 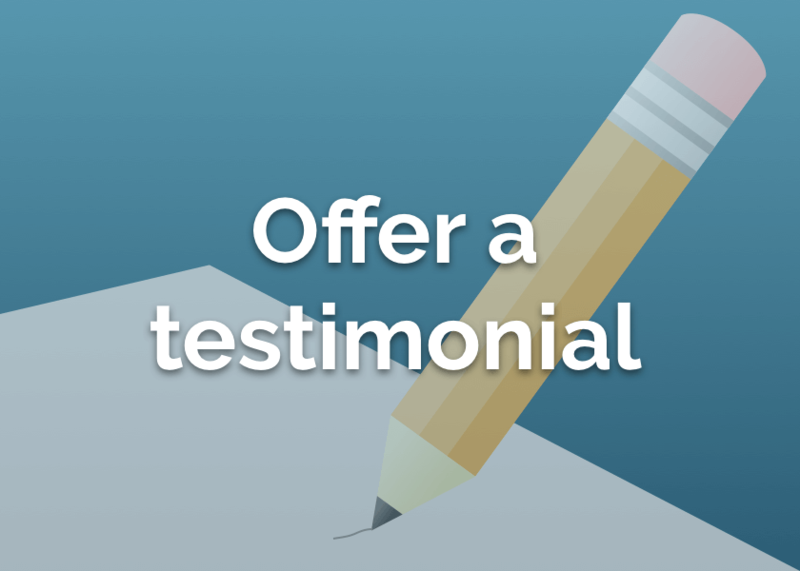 We appreciate all feedback, good or bad, and generous comments are often used as testimonials. Please contact us at submissions@global-help.org if you would like to offer one of your own. As with Ignacio Ponseti’s ever-growing and popular technique for clubfoot, HELP is also on the lookout for medical practitioners who have found other useful techniques in print or video that deserve a wider audience. Please get in touch at submissions@global-help.org if you have something in mind. 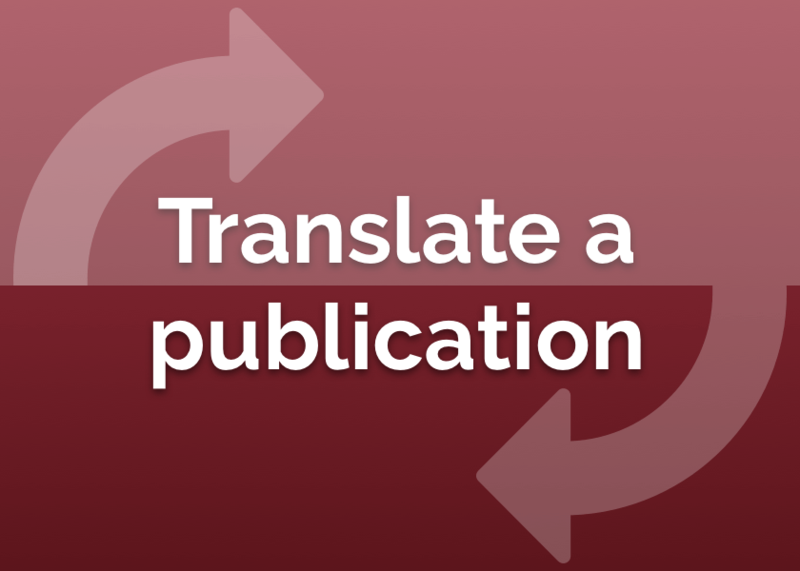 HELP has publications in over thirty different languages, growing every day, but we are always on the lookout for those willing to translate an existing HELP title into another language. While we rely on volunteers for the majority of the work, translators receive full credit and a new biography and photograph, and can have their costs reimbursed in special circumstances. Please contact us at submissions@global-help.org.